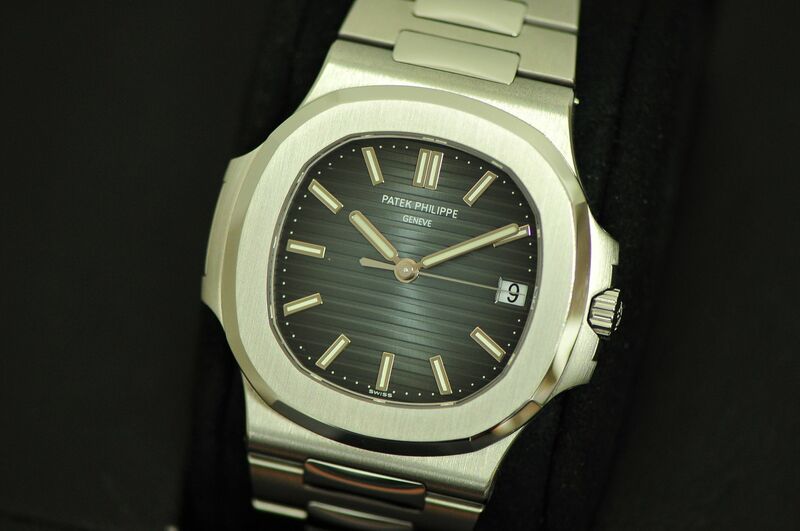 Up for your consideration is a Patek Philippe 5711/1A Nautilus in Steel Blue Dial. This awesome piece is in beautiful unpolished 98% with very little signs of wear. It was originally purchased from a Patek AD and comes complete with everything as it should. Warranty is dated 2017 and is still under factory warranty. Already one of the most sought after of all the Nautilus pieces, it continues to increase in value with every passing day. Priced at $64,450.00 shipped and insured in the CONUS. Certain trades will be considered. More pictures as well as tons of worldwide references available upon request. Please email me directly or call me to discuss or with any questions or specific requests you may have. Thank you.